The MPK Mini MKII is a class-compliant MIDI device. A class-compliant device is one that doesn't require extra drivers to connect your Windows or Macintosh computer. Class compliant devices use drivers which are built into the host (i.e. the computer) operating system. Begin by connecting the MPK Mini MKII to a free USB port on your computer. We recommend going into the back of your computer, as this is closest to the power supply. This will provide the most power necessary to the controller for optimum performance. After connecting the controller to your computer, Windows will install the driver necessary for the MPK Mini MKII to communicate with your computer. 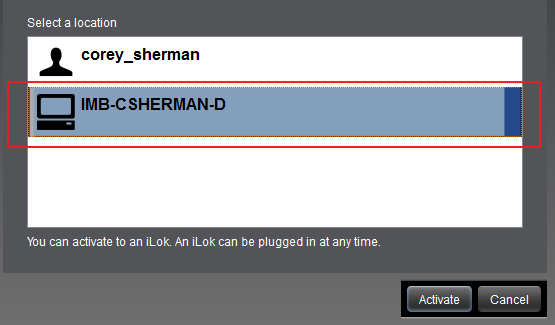 Please note: We recommend using an iLok account. 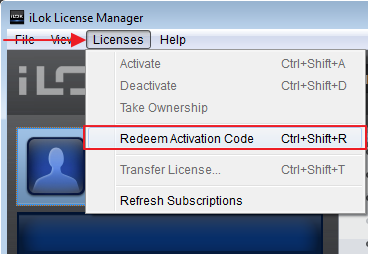 Signing in is not always necessary to utilize an iLok license, but having and using an account to keep track of your licenses is free and provides additional features and options for managing and moving your licenses when necesary. You can see our Managing Authorization Codes and Licenses guide for more information. Navigate to your Akai Pro account page, highlight and copy the Authorization Code for Hybrid. 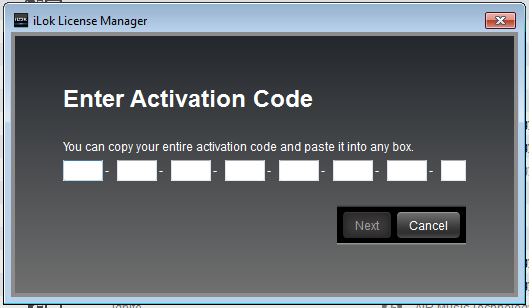 Paste this code into the first box on the left and the code will fill out the remaining fields. When you're ready, click Next. This process (steps 3 - 8) can be repeated for any other plugins that utilize an iLok license, including Wobble. Open MPC Essentials and navigate to the Preferences menu. Add a check to the first available box on the left, then click on the browse box at the end of that row to browse to your plugin installation location. Click on the drop-down menu to browse and then select the correct location of your plugin. Press Open. Click on Rescan All, allow the MPC Essentials software to scan all plugins in the selected location and then press OK.
First, navigate to the Prefences menu, find the MIDI tab and check off the box next to your MIDI controller (i.e. your MPK Mini MKII). This will tell the software to listen to incoming midi data from that device. In the center of the MPC Essentials software, to the right of the pads, you'll find your Sequence/Track section. Click on the drop-down menu next to TYPE and change it to Plugin. 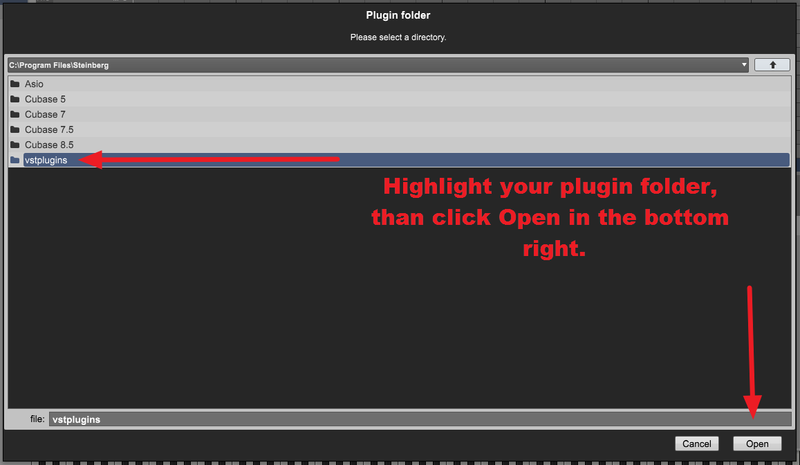 You will then see a drop-down menu labeled PLUGIN. Click on this menu to browse for your plugin. 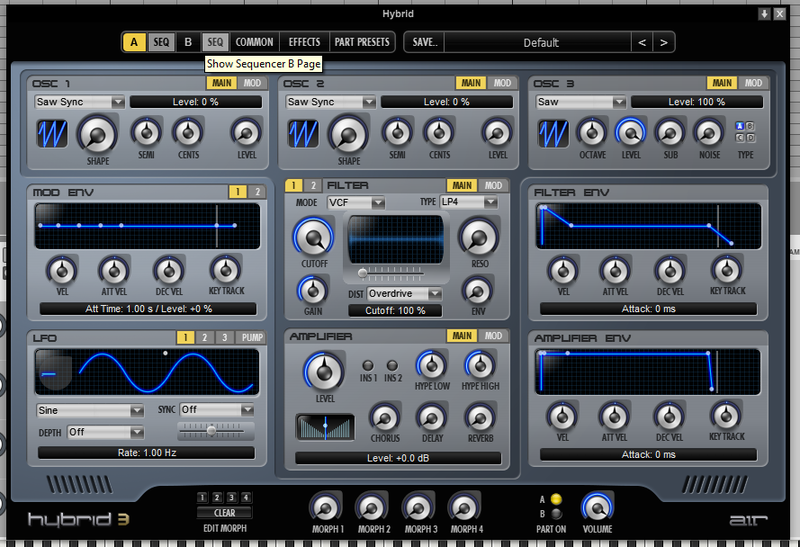 To open Hybrid, click on the "+" next to VST to view your available VST plugins. Find and open Hybrid from this list by double-clicking on it, or highlighting it and clicking Select in the bottom right. 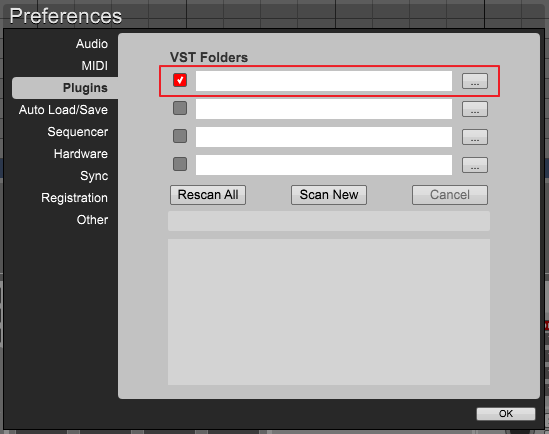 To view the plugin interface and change sounds, click on the button next to the PLUGIN drop-down menu. And that's it! You are ready to make some noise with Hybrid and your MPK Mini MKII. Downloading, Installing and Using the Sample Content - Also included with your MPK mini MKII are three content packs full samples and loops to help you get started producing beats and making music! Check out this guide for a full introduction and walkthrough. 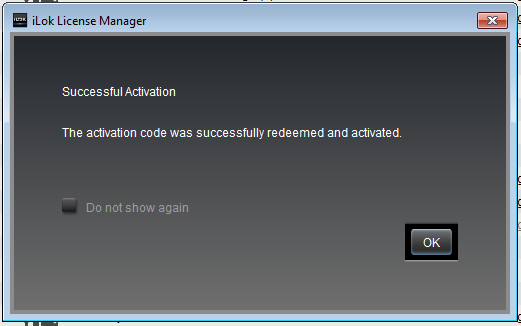 Difficulty Loading Wobble and Hybrid 3 in MPC Essentials - Having trouble getting Hybrid and Wobble to appear in Essentials? 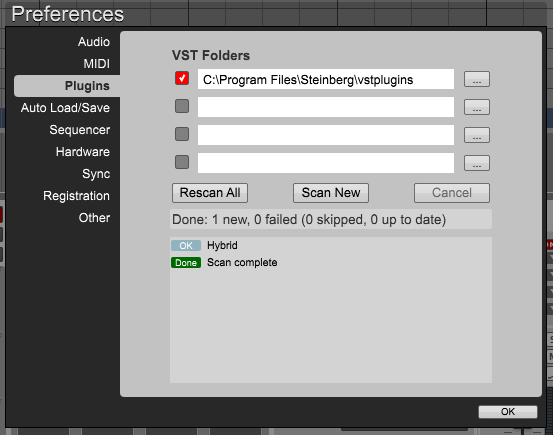 The plugins aren't coming up when you scan for them? This guide walks through this process more in depth, pointing out common misconceptions and how to overcome them. If you're feeling lost, this guide will point you in the right direction. AIR Hybrid Overview and Tutorial Videos - Want to learn more about how Hybrid works? Check out these videos! MPK Mini MKII Knowledge Base - Find more guides and tutorials on using your MPK Mini and MPC Essentials here!